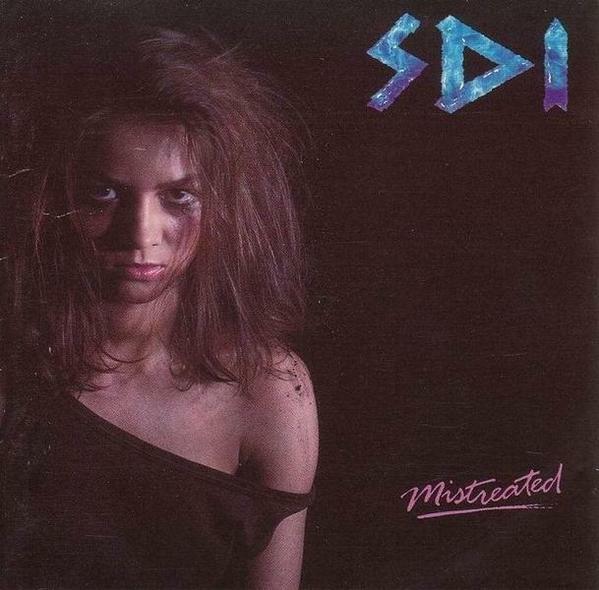 S.D.I. (short for Satan's Defloration Incorporated) was a German speed metal band. 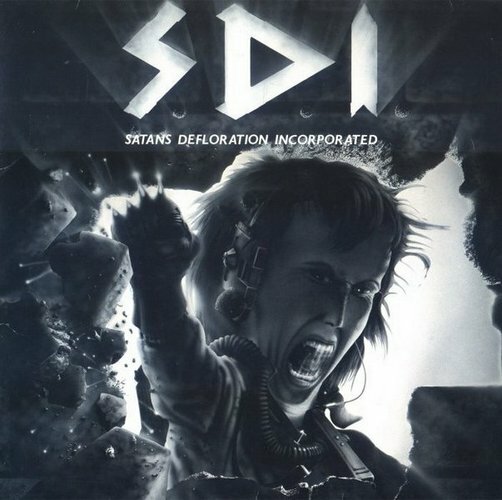 Osnabrück based S.D.I. 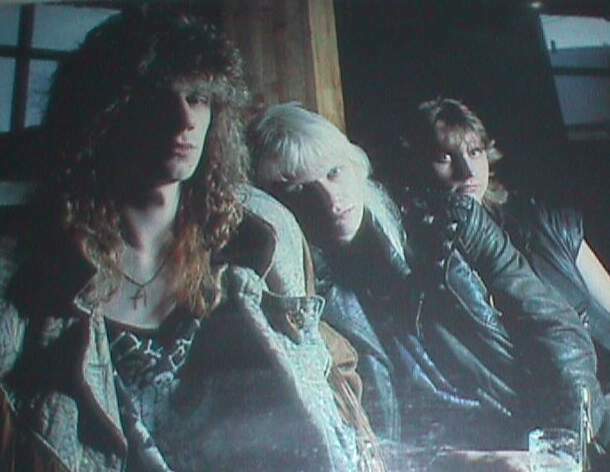 was created by BLACK JACK CO. members vocalist/bassist Reinhard Kruse and drummer Ralf Maunert during 1985. 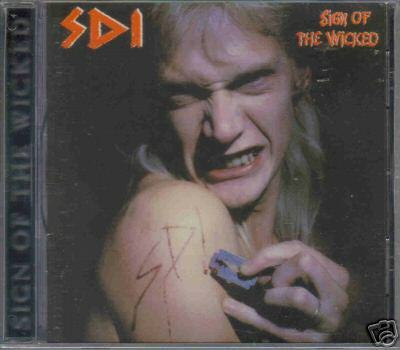 Enrolling another ex-BLACK JACK CO. member, guitarist Franck Tiesing, the demo 'Bloodsucker' was recorded during 1986, followed by debut album 'Satan's Defloration Incorporated' then 'Sign Of The Wicked' in 1988. Tiesing was substituted by Rainer Rage the following year for the album 'Mistreated'.